Most selections have enough structure to them for folks who don't like to stray into environmental or other more abstract sound. 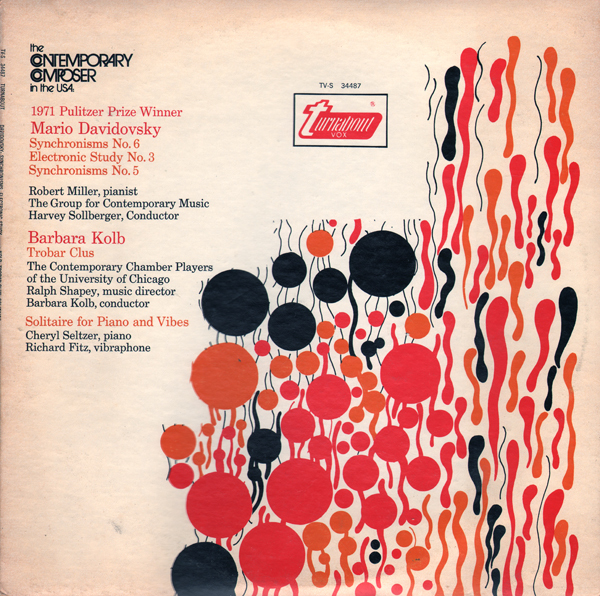 Side two of this album, by Barbara Kolb, blends natural instruments with "electronic" sounds to create a variety of dreamy soundscapes that are sometimes somber and other times glittering. This was an interesting find in the record bin at a Northern Kentucky thrift. 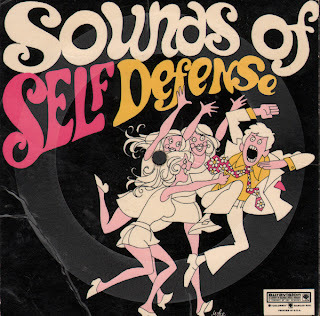 This is a stock music LP that was apparently marketed only in England and Australia. 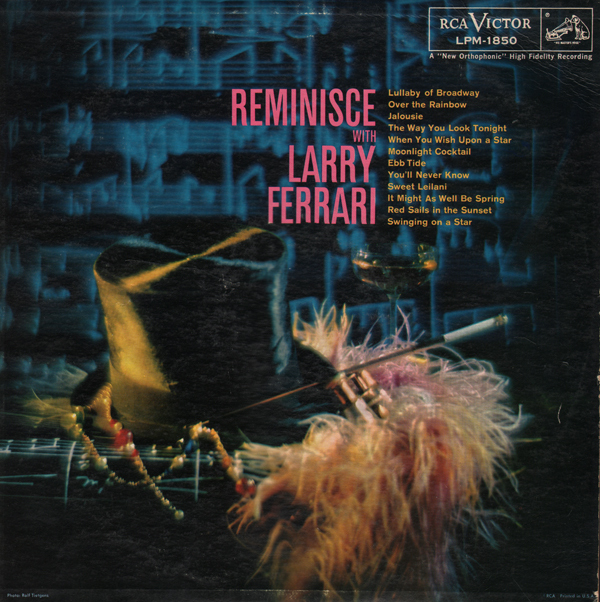 The record is a neat blend of short and groovy 60s light pop themes. You can find this album for sale by digital download so I will not be posting a sample. 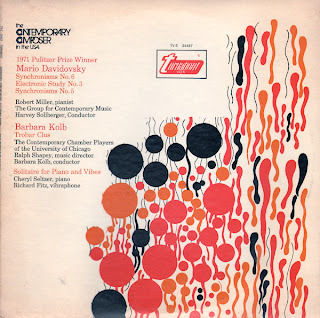 Is this an obscure recording? No. 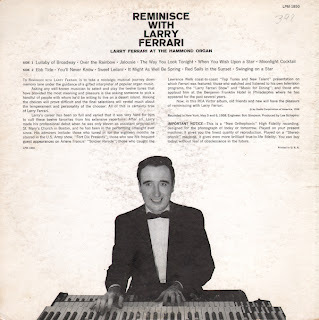 Ferrari is a household name on the East Coast area having hosted a television show named after him which was seen in the Delaware Valley (WPVI-TV Philadelphia) for 43 years on Sunday mornings. He produced several albums in the late 50s for RCA. 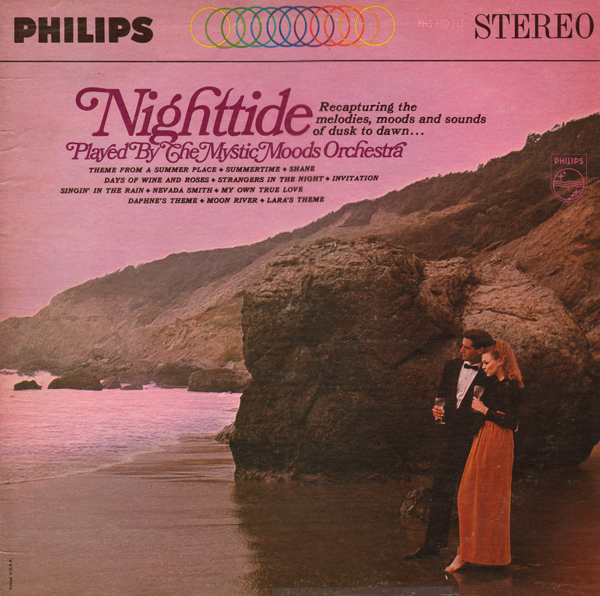 There is a very nice cover of Ebb Tide on this album. 6 inch 33 RPM cardboard record promotional record. A Philips South America release in Columbian for Industrias Fonoton LTDA. 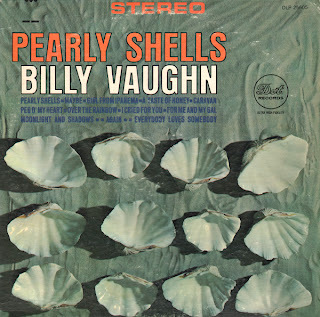 This album (from the cover) appears to be an early to mid-60s release. Searching for Malando returns a EP collection of Tangos with a photo that looks like it was taken in the 50s with the band leader playing an accordion. No accordion to be found on this album. I would assume that this is the same band(?). The songs are pleasant, well executed and vocal treatments are nice and the band covers one of my favorite tunes, Andalucia. 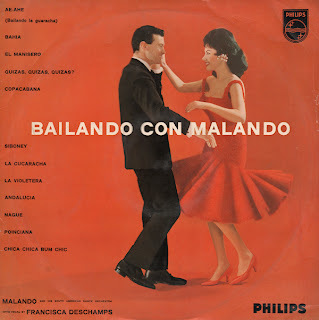 There is also a nice cover of Poinciana (another exotica favorite). This LP, like many Mystic Moods albums, is available on CD so I will not be posting a sample. 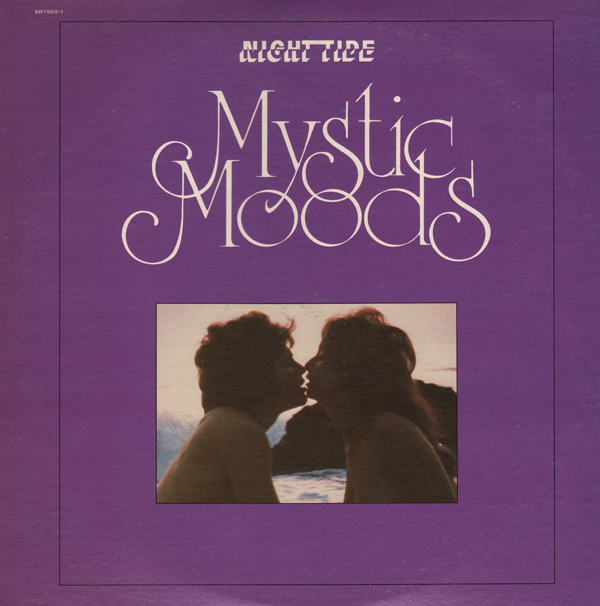 Mystic Moods recording are know for inventive and experimental blending of environmental sounds with easy listening. I've blogged a number of them and highly recommend them. They all take you on some type of journey. 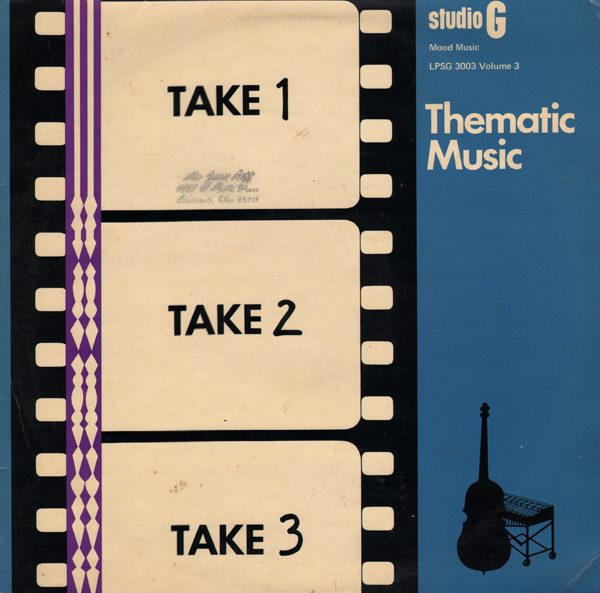 From the back cover this project claims to capture the "...melodies, moods and sounds of dusk to dawn..."
Mystic Moods will mellow you out if you every want something to listen to when you go to bed. I think Mystic Moods is just the ticket to dreamland. Terrific cover. 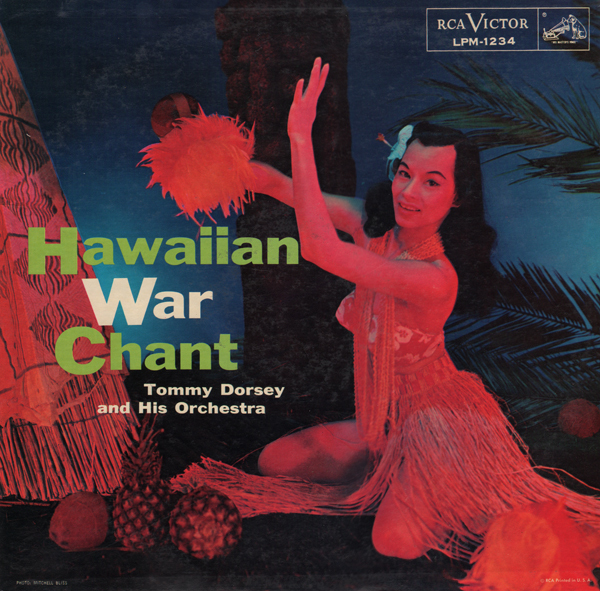 I don't know enough about Dorsey or swing to fathom why RCA decided to go with a "hawaiian" theme for this compilation. 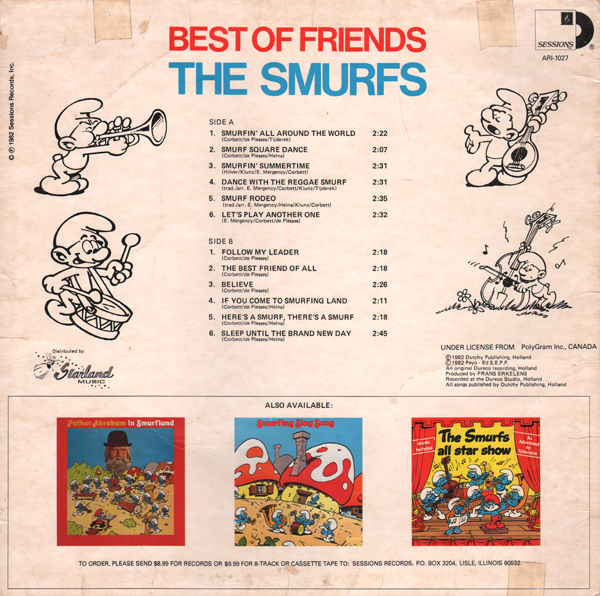 Hawaiian War Chant is on this album, but was buried on the B side. It could be that RCA wanted to appeal to the Tiki culture crowd (Hawaii became the 50th state in 1959). 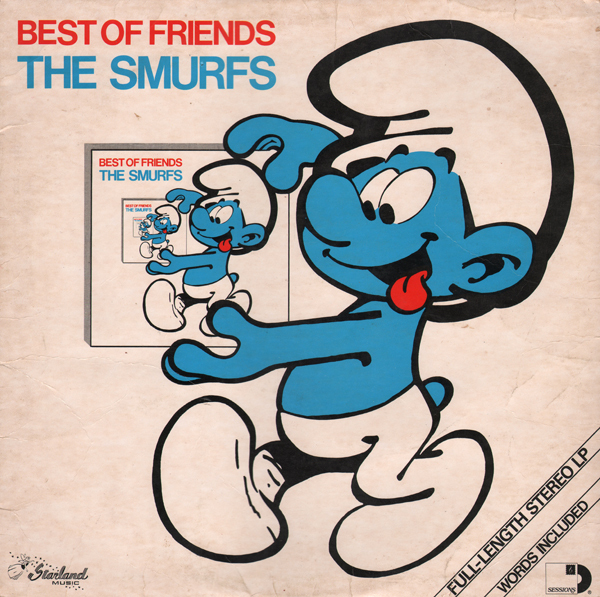 The track is available for download on Amazon but you don't get this cover. This is the second album I've found by Maize, an obscure artist that features fine steel guitar on his set the features exotica/space age touches. This record has that Three Suns sound. 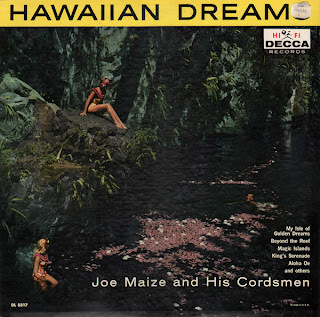 Isle Of Dreams (Decca 1965), the other Maize record I have is also a great exotica recording. 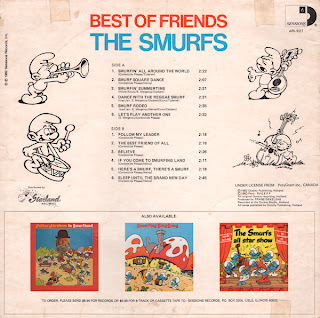 From the back cover: Joe Maize and the boys have appeared at many of the leading hotels and nightclubs in America and the Hawaiian Islands (The Mocombo in Hollywood, The Desert Inn in Las Vegas, The Latin Quarter in New York, among many others). They have appeared on their own show and many local TV shows emanating from Salt Lake City, and they have done guest spots on shows such as Patti Page's. Will Louviere described Joe Maize and his Cordsmen as a "cross between the Three Suns and the Three Stooges," and that about sums it up. Maize was a versatile console steel guitar player, ala Alvino Rey, and like Rey, he unashamedly used his instrument for melody, percussion, and sound effects. The group performed in night clubs ranging from the Boulevard in New York City to the Mocambo in Hollywood, with an occasional gig at one of the hotels on Waikiki, but most of the time they were based in Las Vegas and Reno. 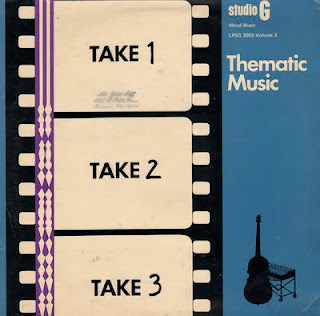 The spirit of their act was not unlike that of the better-known Mary Kaye Trio, which played some of the same venues, such as the Painted Room of the Desert Inn: moving back and forth between instrumentals, vocals, and comic skits and often combining all three. 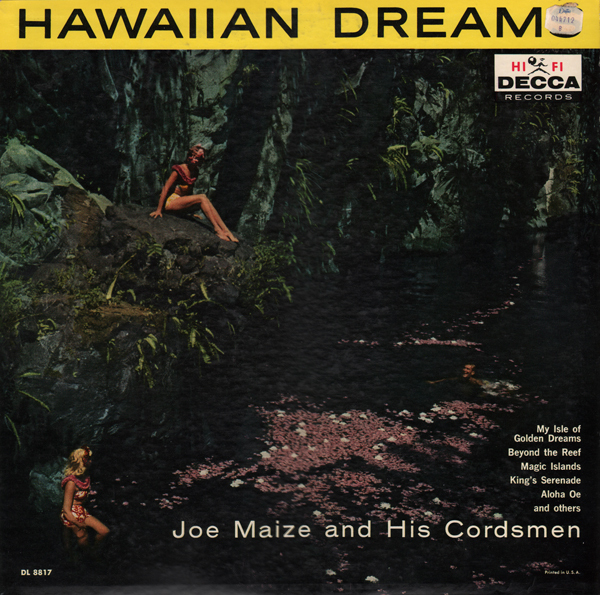 Presenting Joe Maize and his Cordsmen is a classic Space Age Pop album, complete with the obligatory standards such as "Misirlou"and "The Third Man Theme", lots of string wizardry by Joe, and nice jazzy accordion work, always a favorite of mine. The album cover/title is slightly misleading as if created to entice period "percussion" trend enthusiasts to purchase the LP. This is straight forward Sousa although I have to admit the engineering/sound is excellent. I just don't warm up to this kind of music, but I'm a sucker for a good cheesecake cover. It was hard to choose a sample for you. 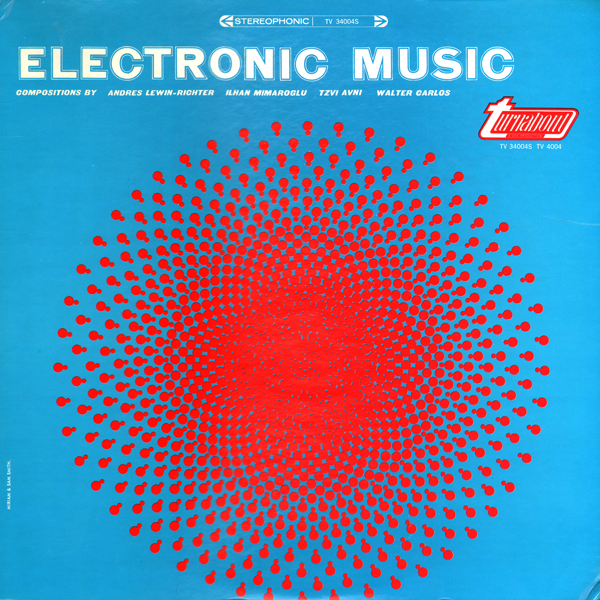 Variations for Flute and Electronic Sound and Dialogues for Piano and Two Loudspeakers are great pieces and are found, listed as the first works, on Walter/Wendy Carlos (Switched-On Bach) wiki page. Le Tombeau features spoken word (French) which adds to the minimalist quality of the piece. I chose the piece I did because I'm a sucker for how soprano vocals are used like an instrument in this type of music. 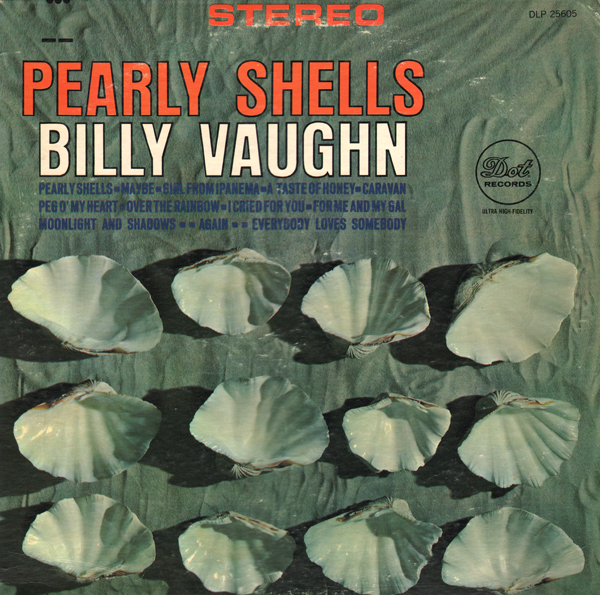 Some Vaughn albums don't do it for me and some do. This is one is a great album for exotica lovers. 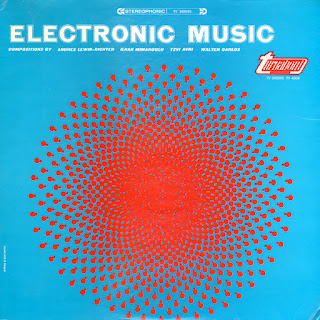 I think he may have take a cue from exotica artists like Martin Denny when he worked on this project. The music is a nice blend of smooth jazz, hints of exotica (covers include A Taste Of Honey and Caravan) and light pop. He still manages to work in his sax on occasion without creating a dated sound that I sometimes refer to as "Lawrence Welk".